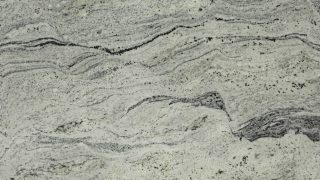 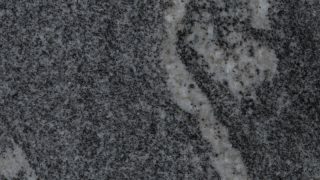 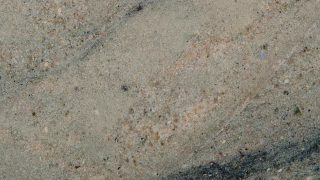 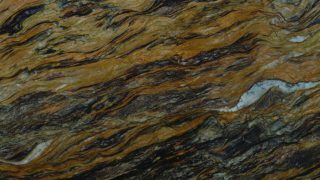 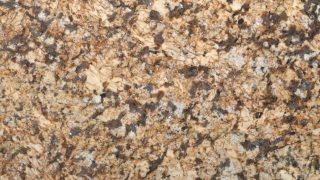 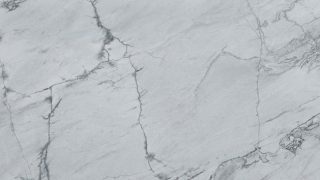 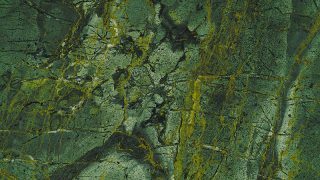 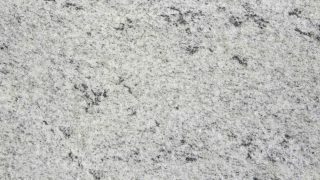 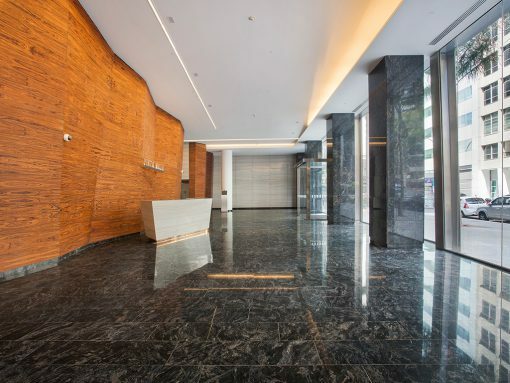 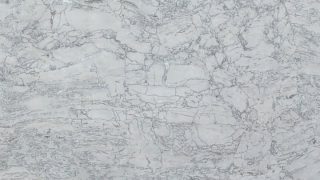 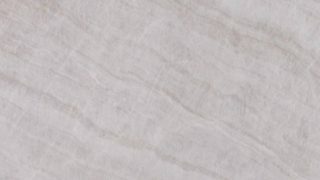 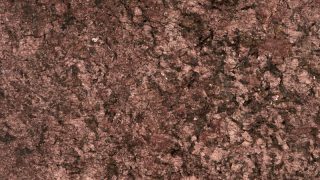 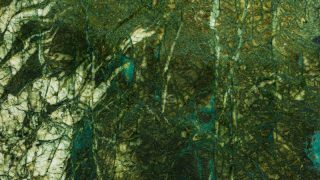 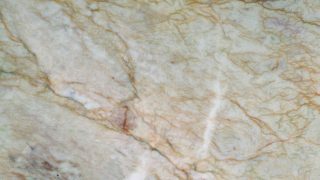 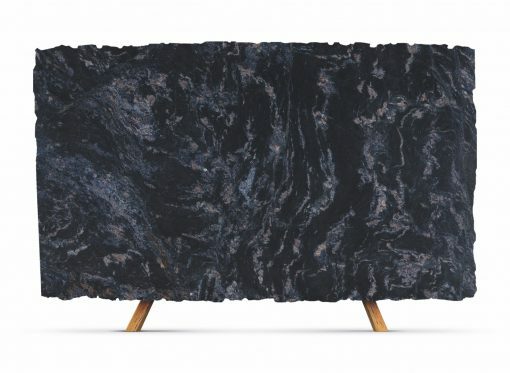 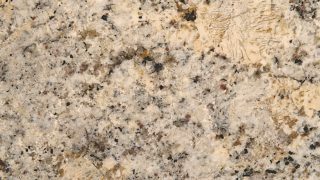 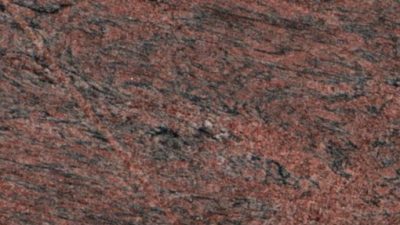 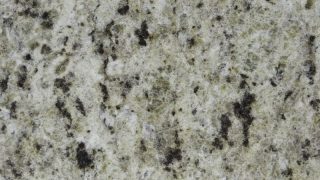 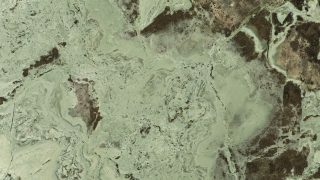 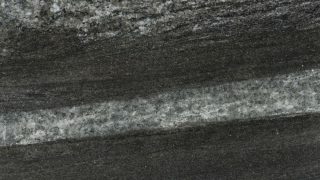 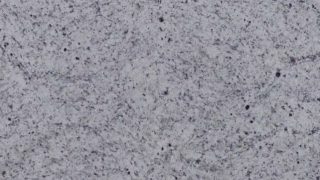 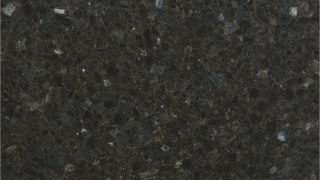 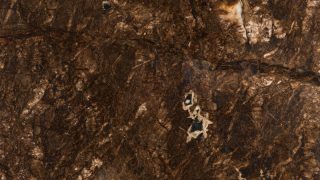 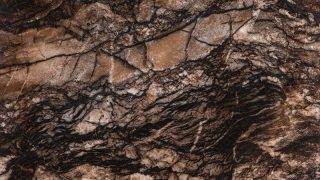 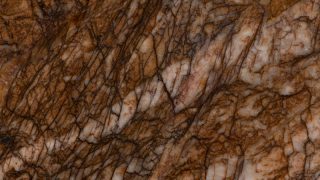 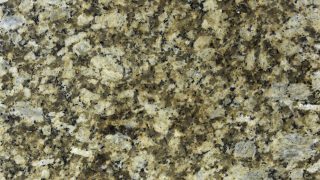 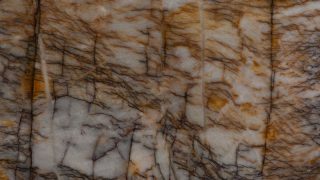 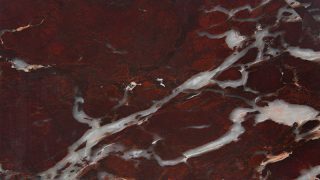 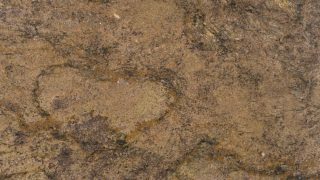 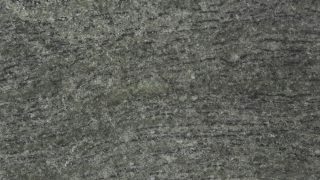 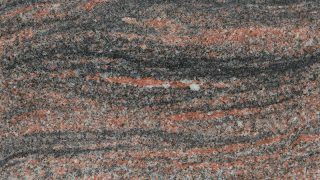 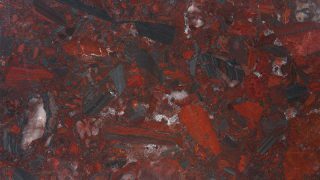 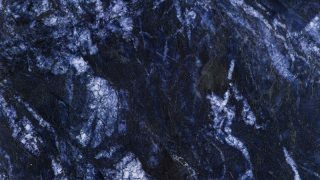 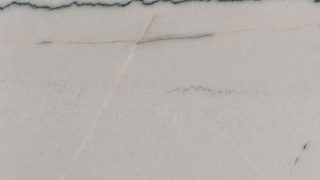 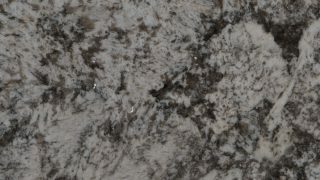 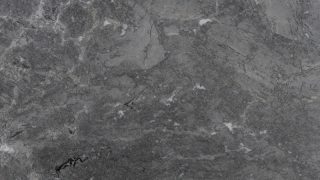 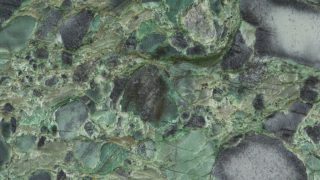 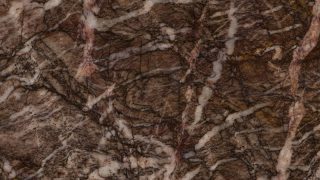 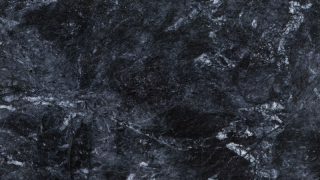 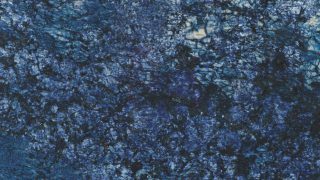 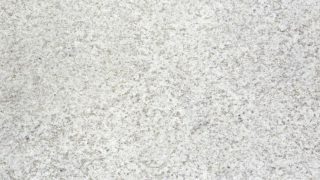 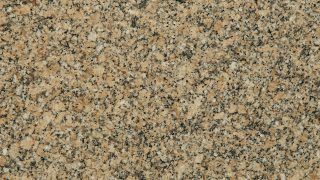 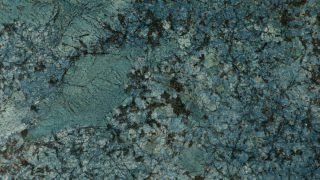 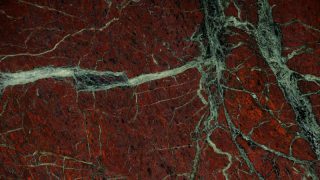 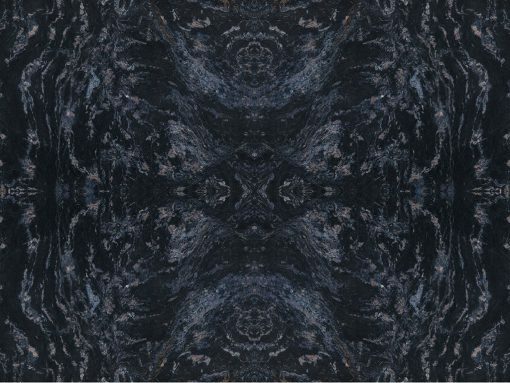 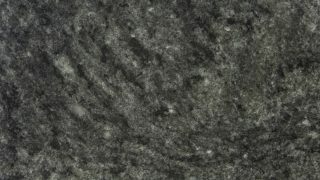 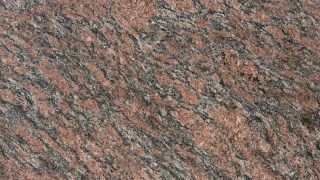 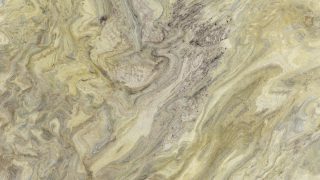 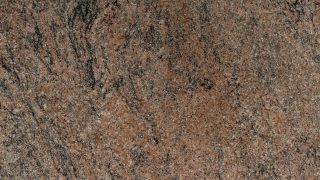 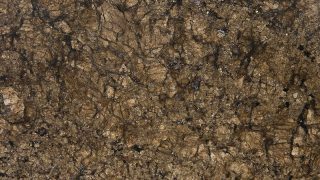 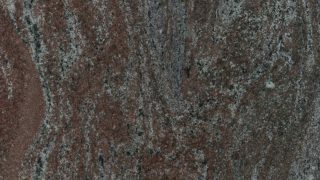 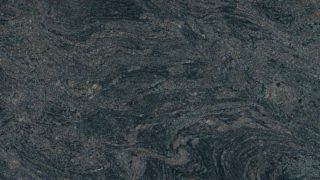 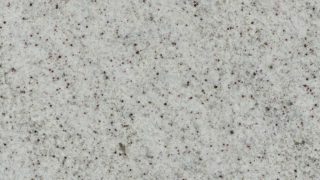 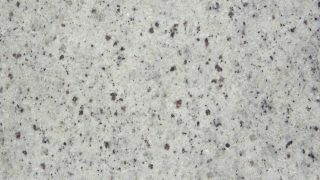 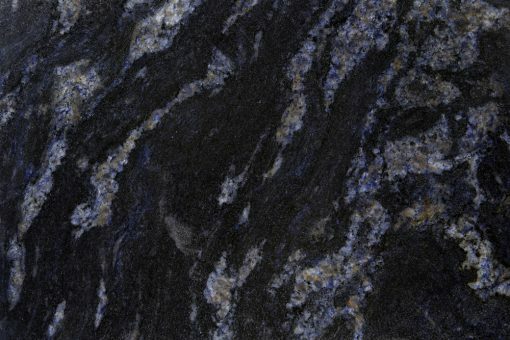 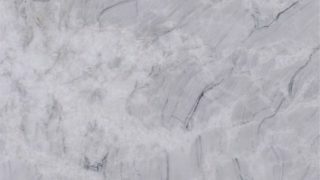 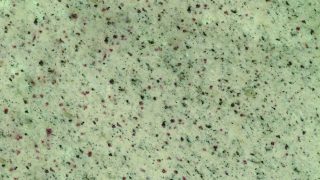 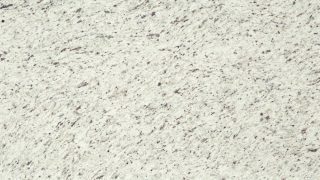 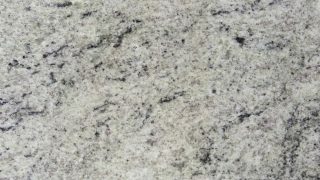 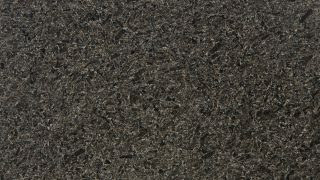 This exclusive granite with blueish graphite background, of nuvolate, with medium and consistent granulometry. 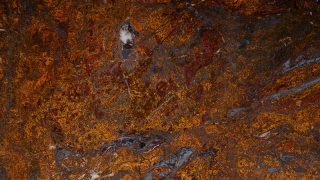 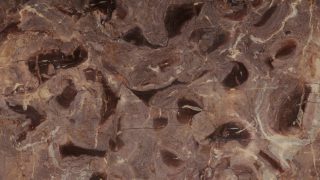 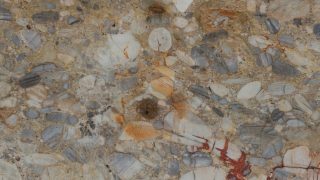 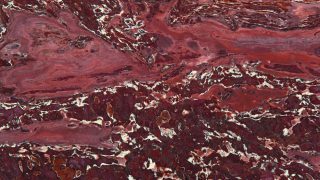 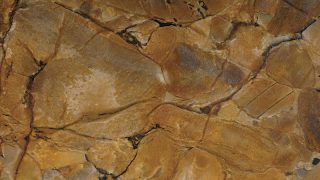 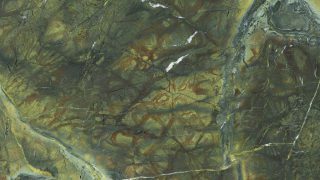 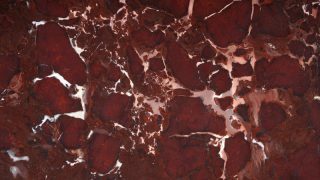 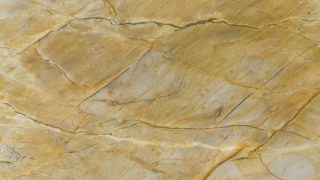 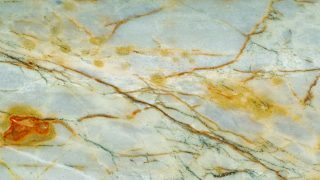 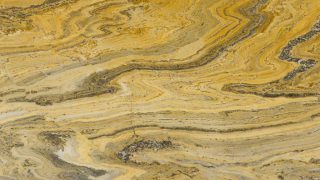 Composed of quartz, feldspate, biotite and rich in grande with traces of zircon. 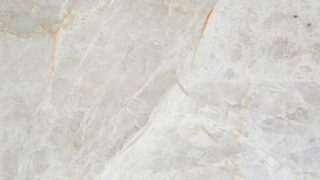 This last one has properties as virtues and favors positive connectivity to people and their environments. 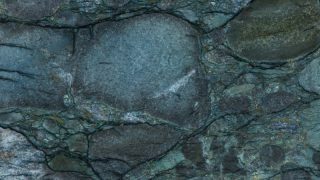 The grenade, when present, stimulates vigor and vitality.